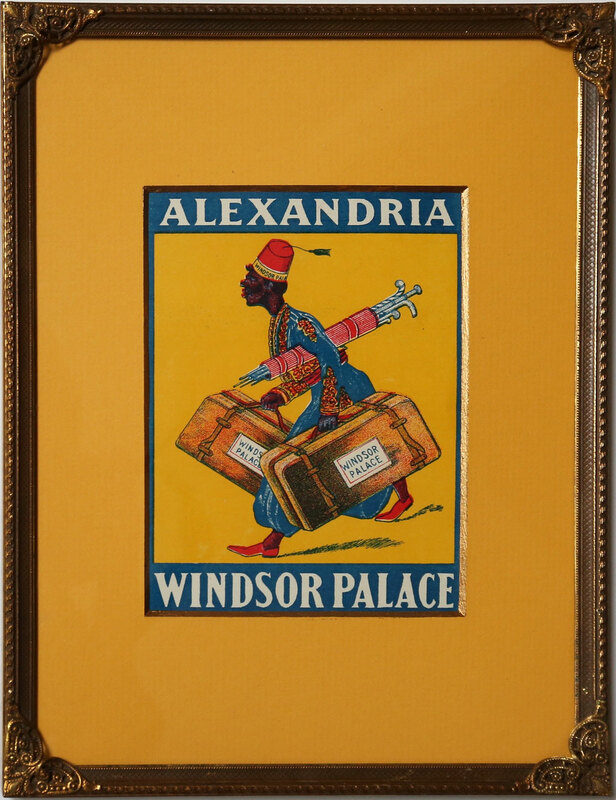 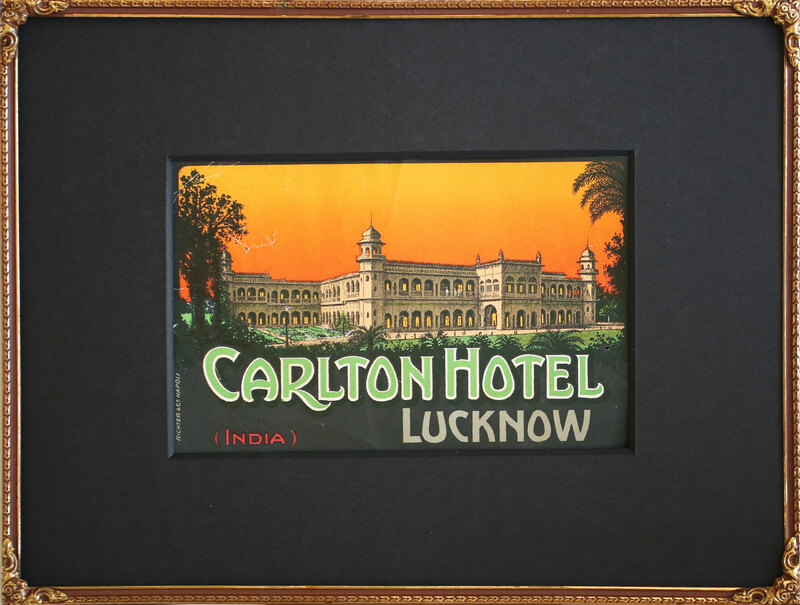 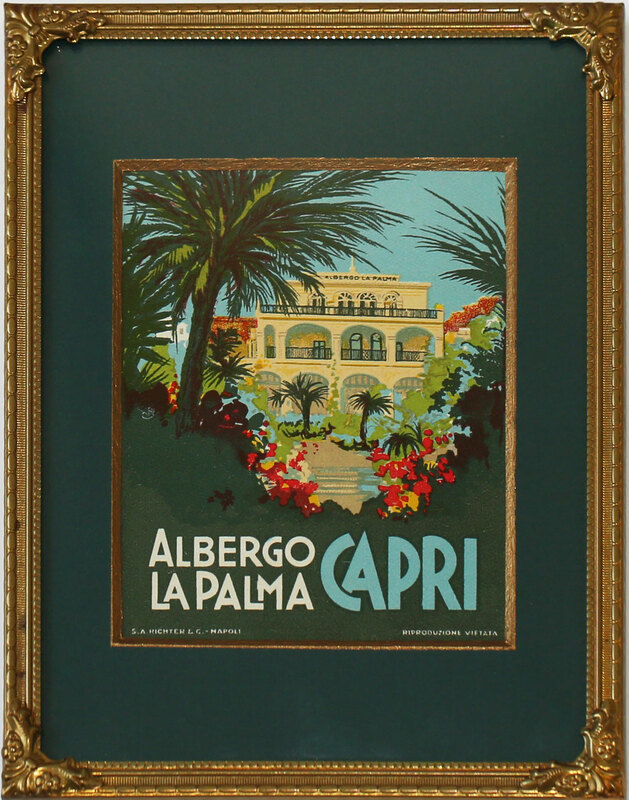 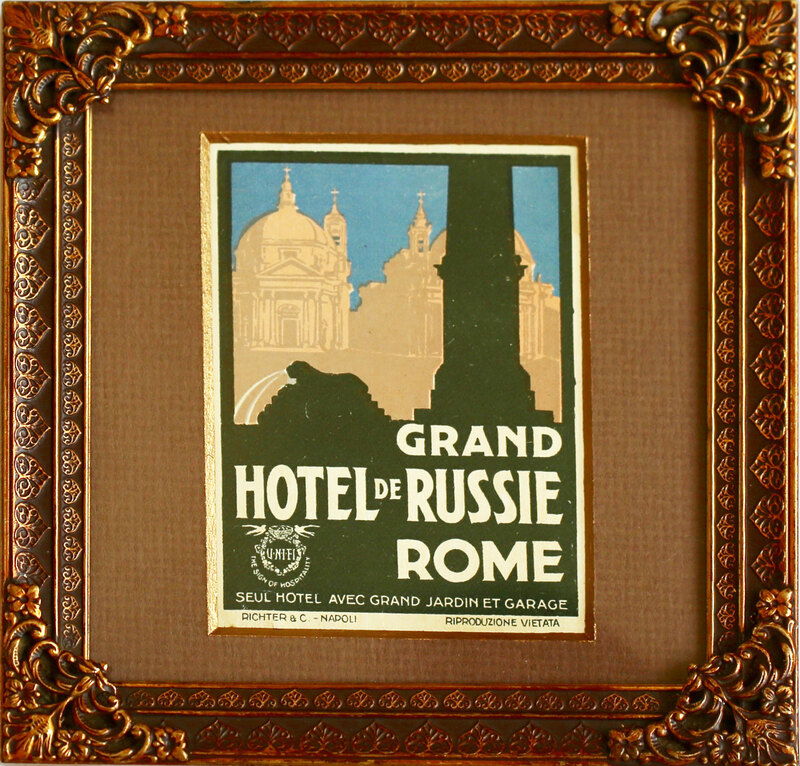 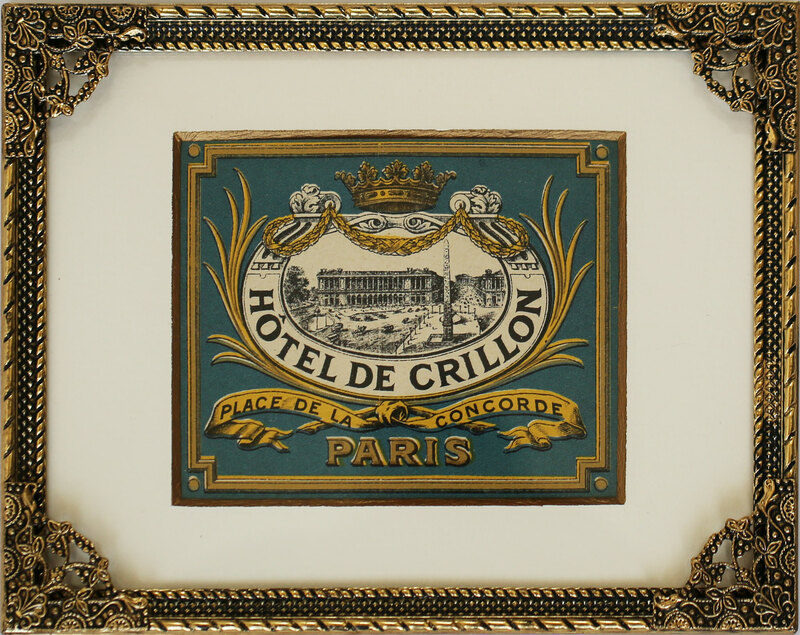 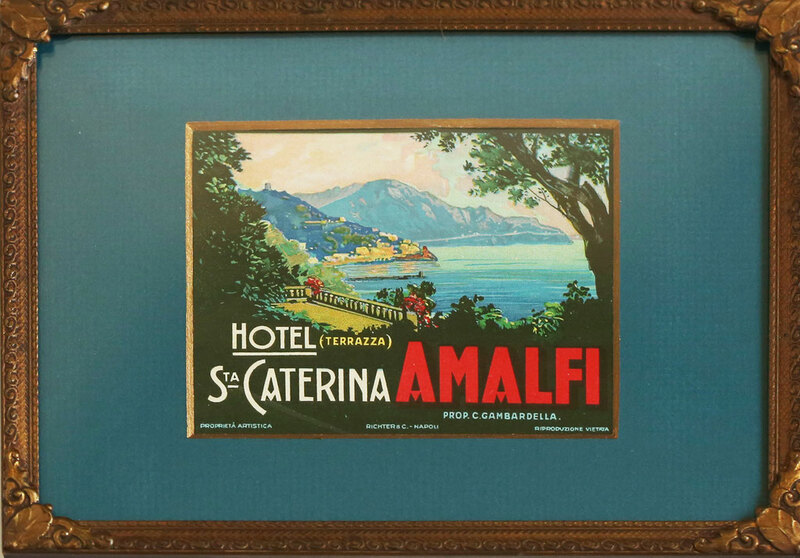 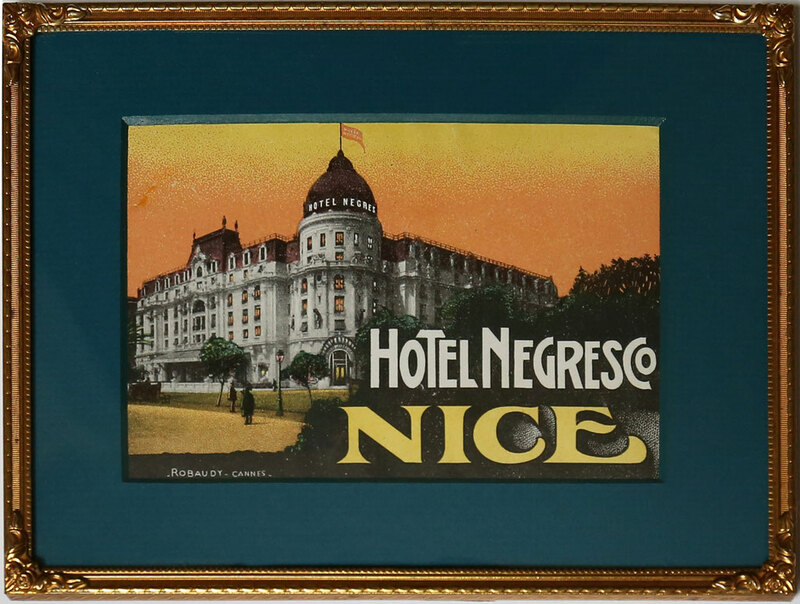 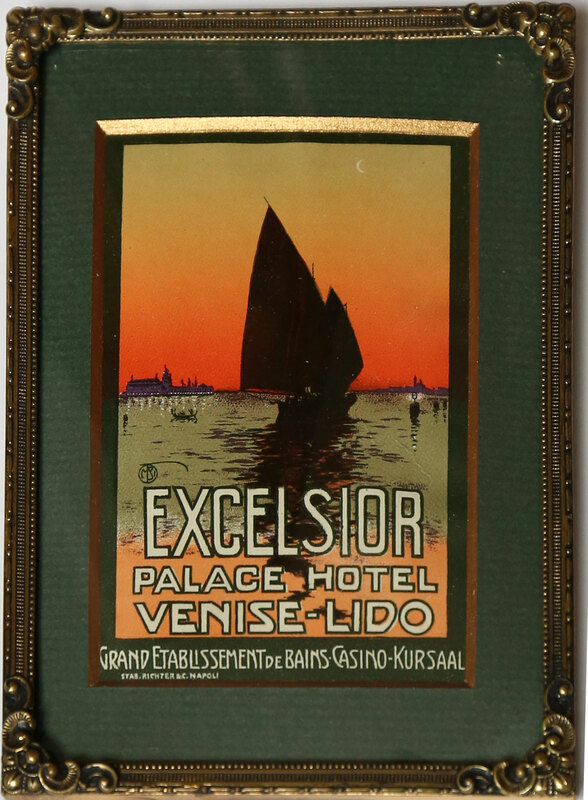 No longer gracing the luggage of today´s traveller, these precious memorabilia once represented in their lithographic art the prestige of a Hotel itself. 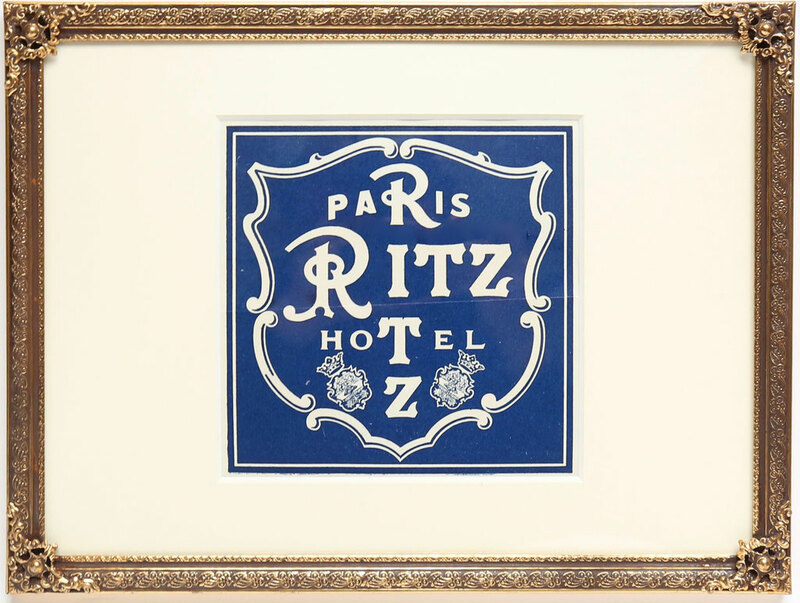 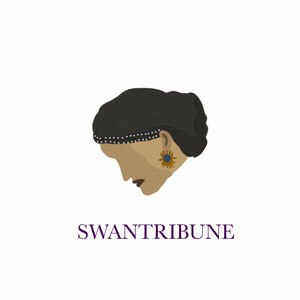 Today rare and by many forgotten, the value of a lost souvenir has become to us the essence of our passion. We have travelled the world in search for original Labels and have selected a few to be placed within 1920s frames from Denmark, preserved under curved glass. 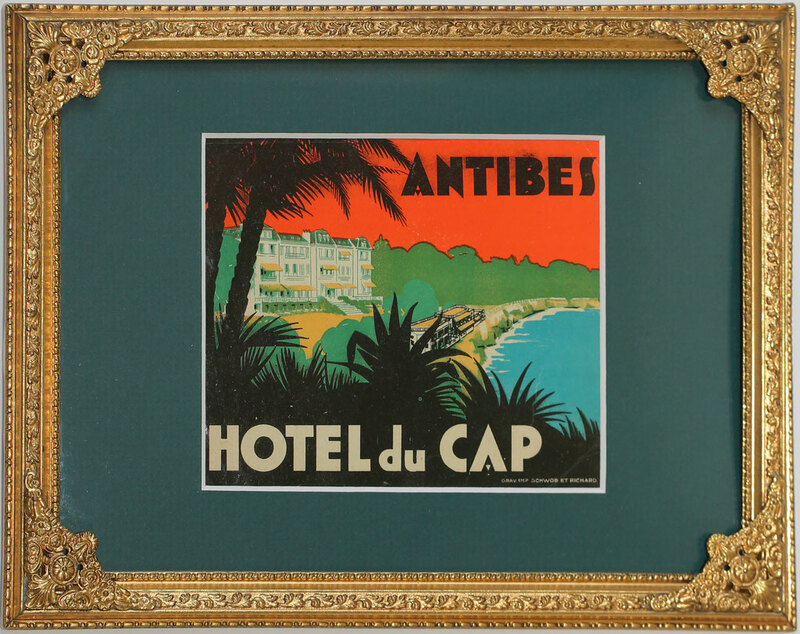 Like shown below we have established a way in which these pieces of art continue to live and be immortalised within the spaces of your home.